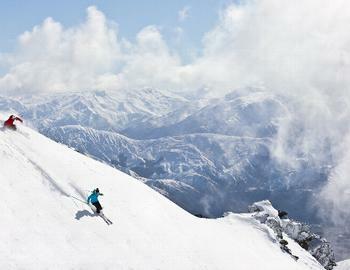 Present your myQT Card and receive a 20% discount off ski hire. 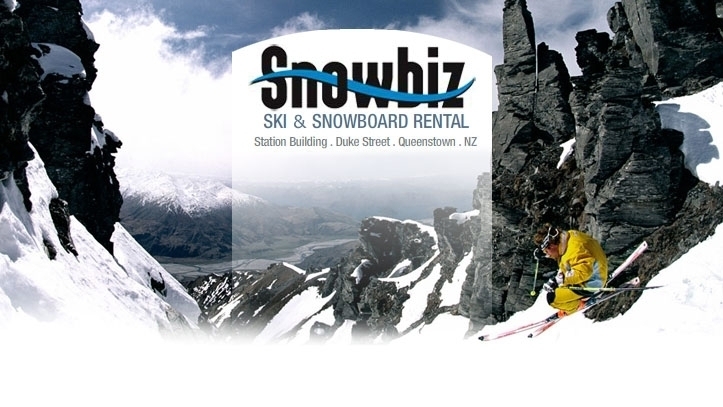 SnowBiz has everything you need for your next snow holiday in Queenstown, New Zealand. 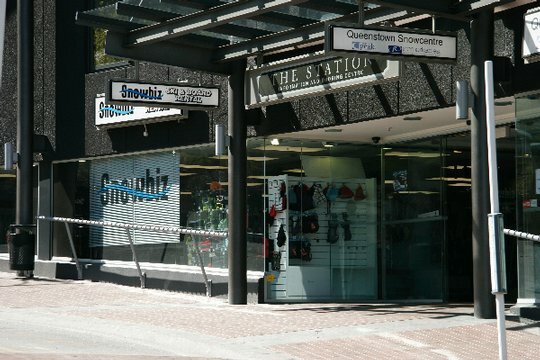 Be close to all the action with their convenient location and get access to expert advice and the latest ski and snowboard equipment.